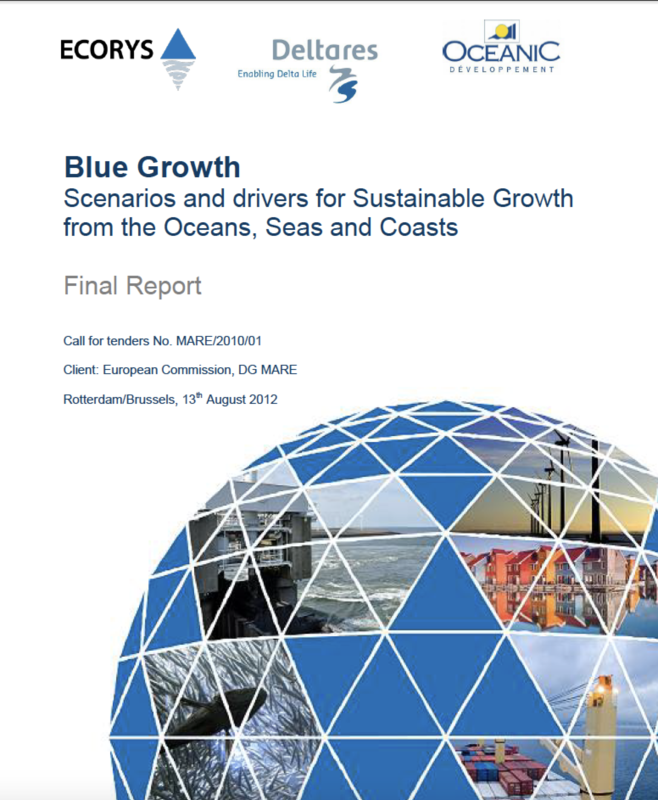 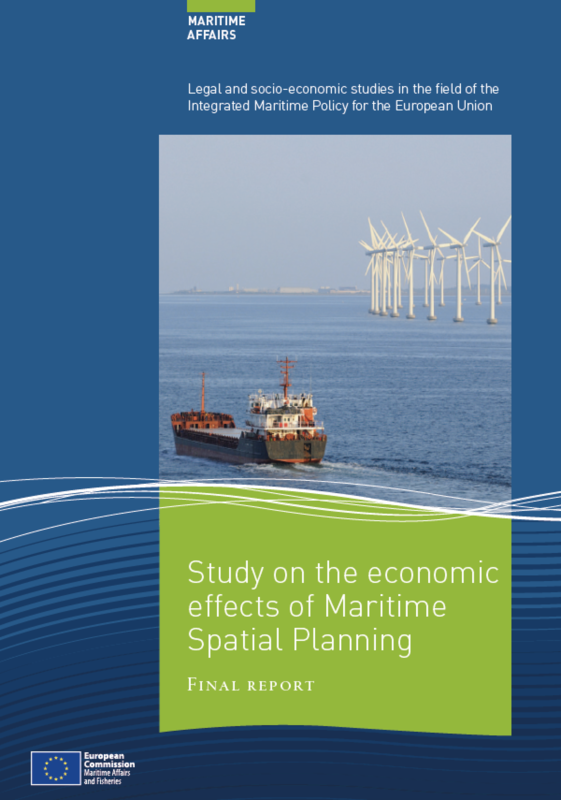 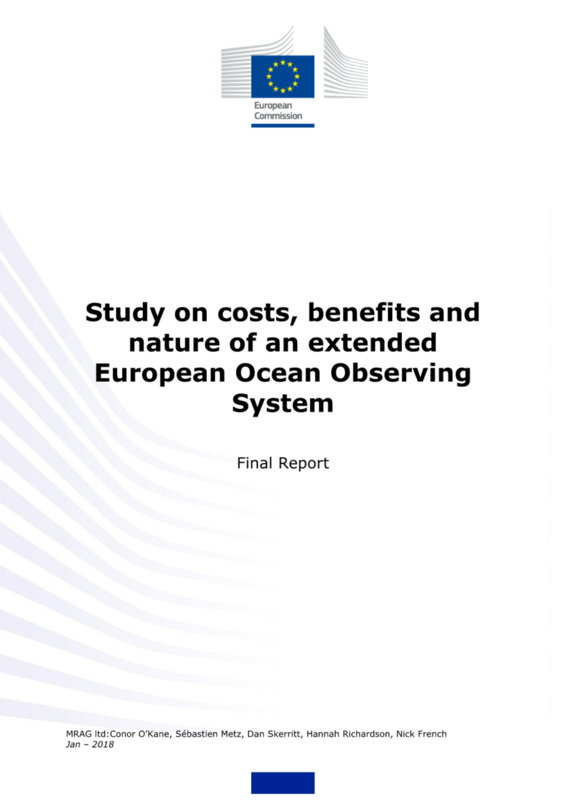 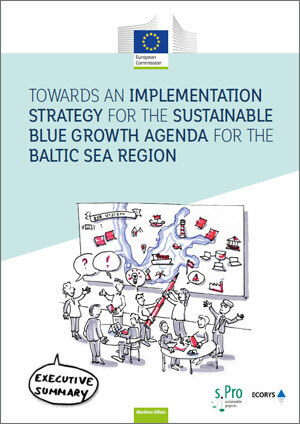 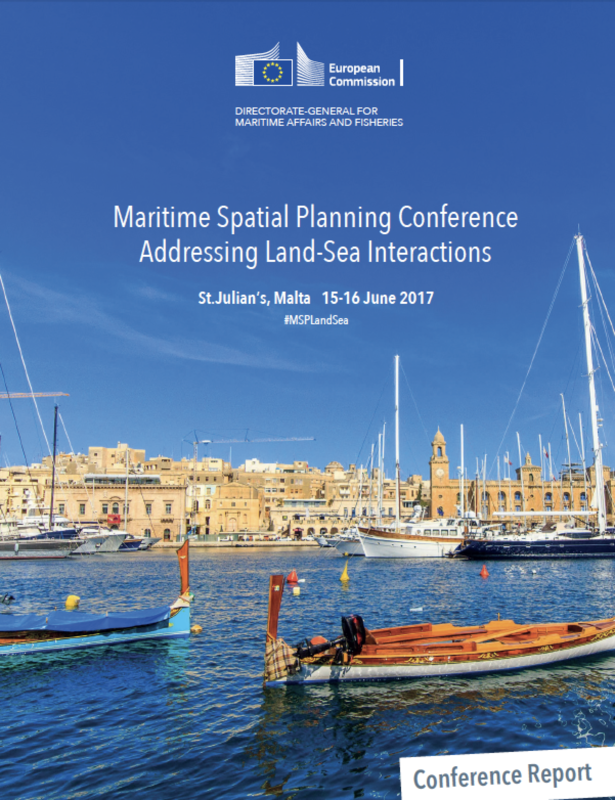 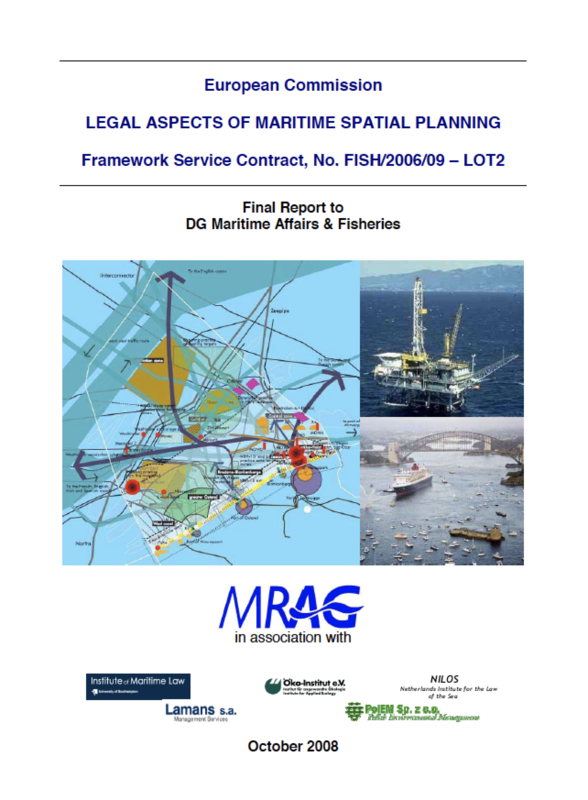 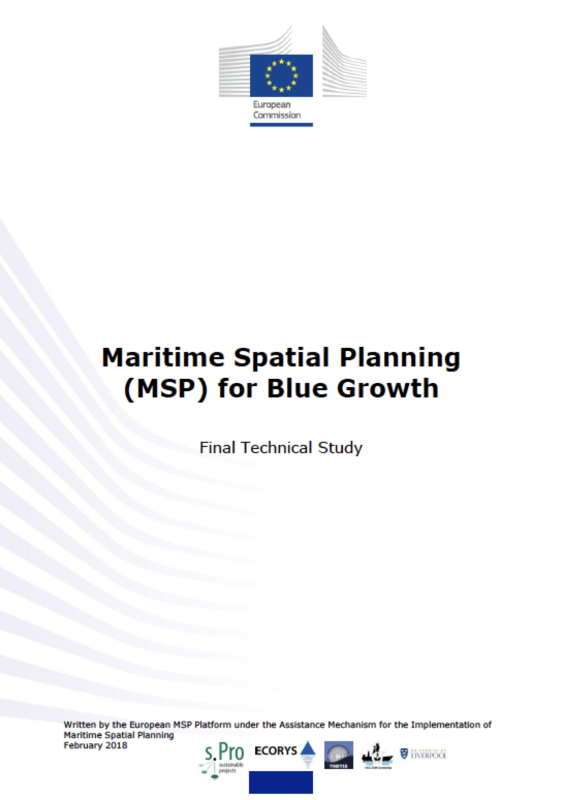 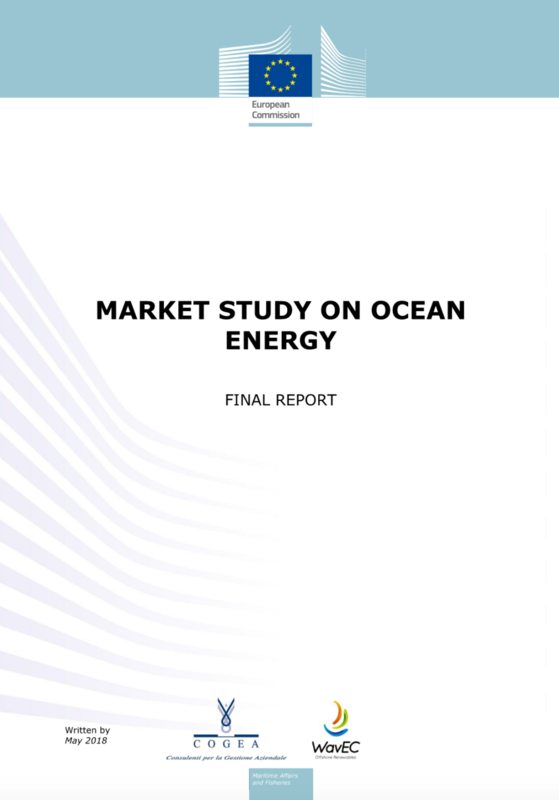 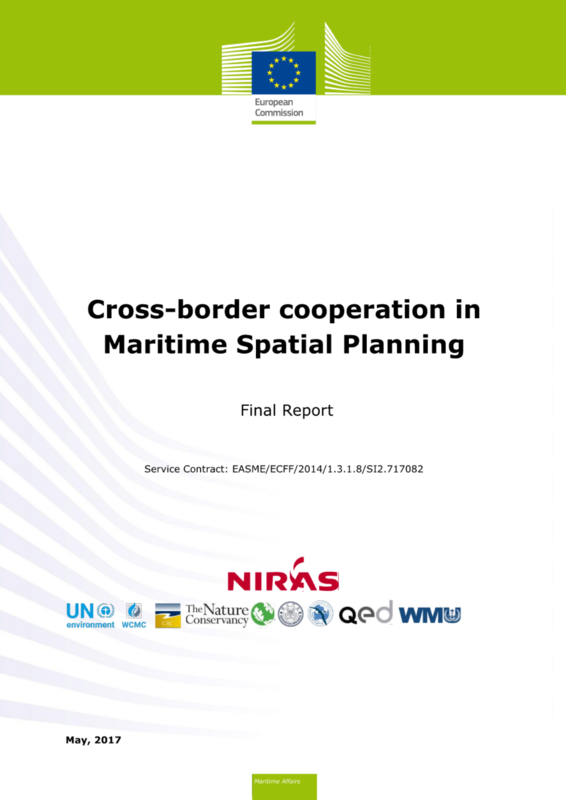 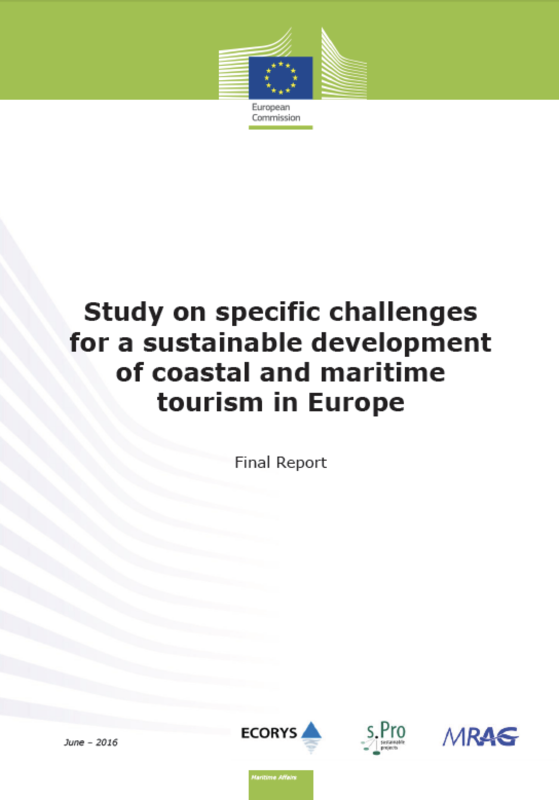 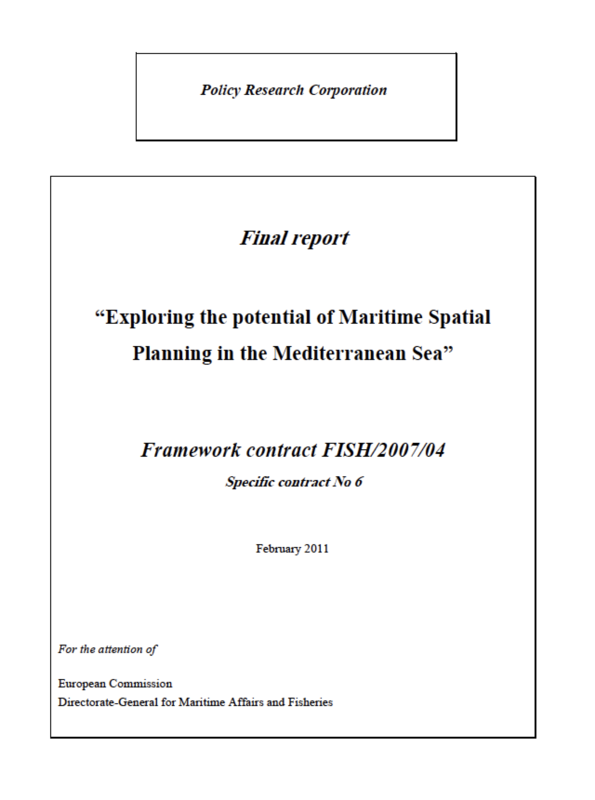 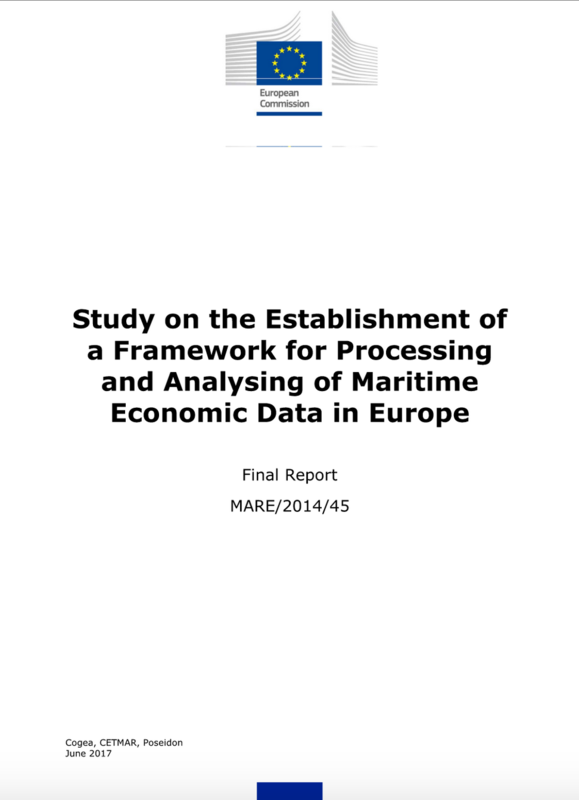 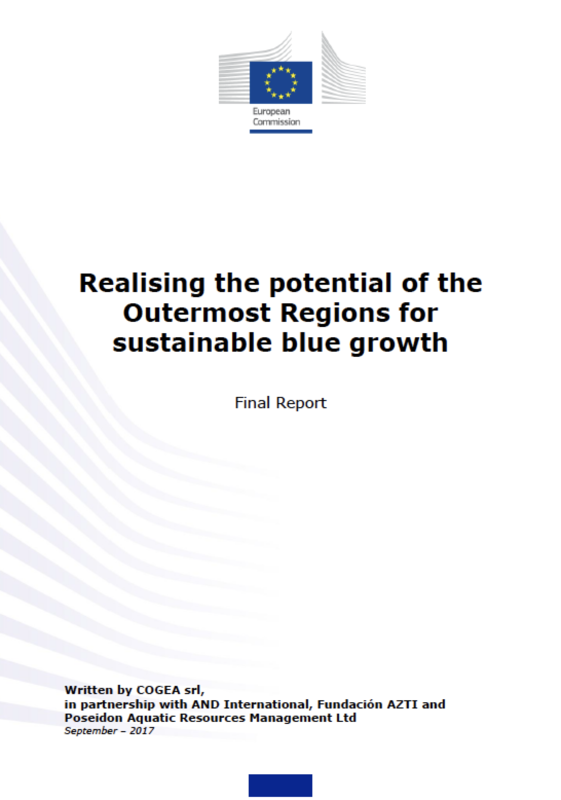 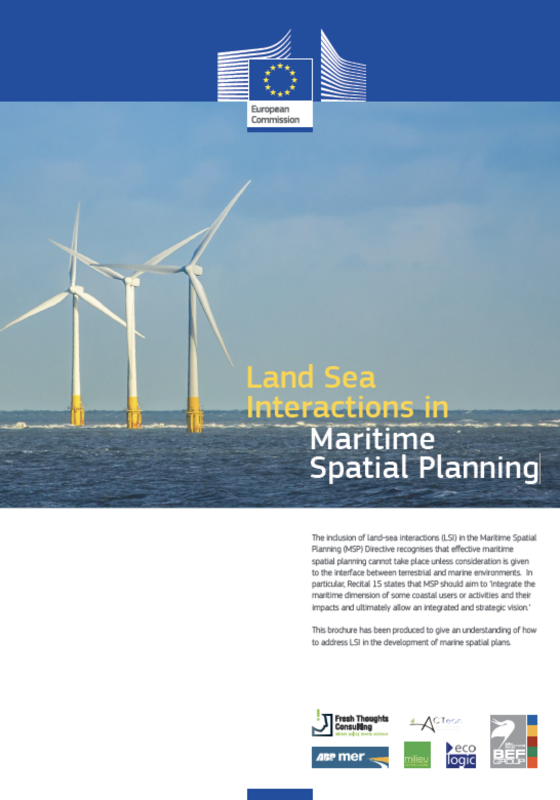 This page presents an overview of studies commissioned by DG MARE which have relevance to MSP. 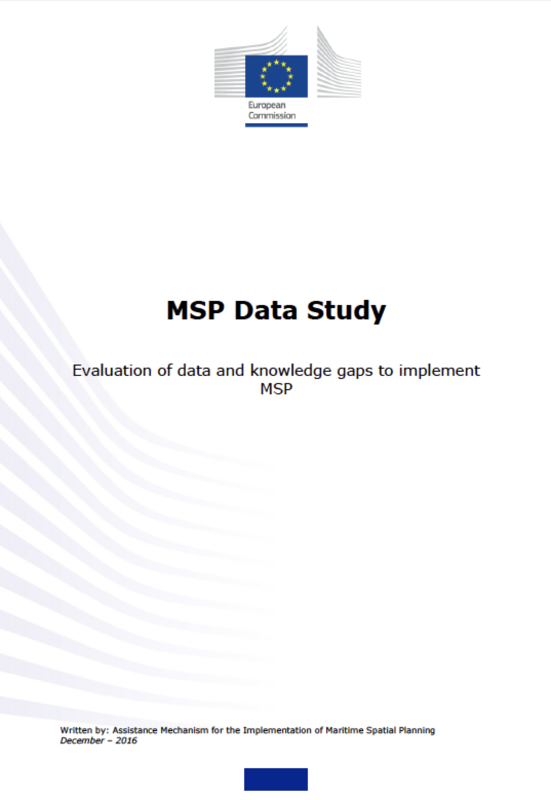 The European Commission has developed these studies to fill knowledge gaps related to the implementation of MSP, in particular those relevant to the EU MSP Directive. 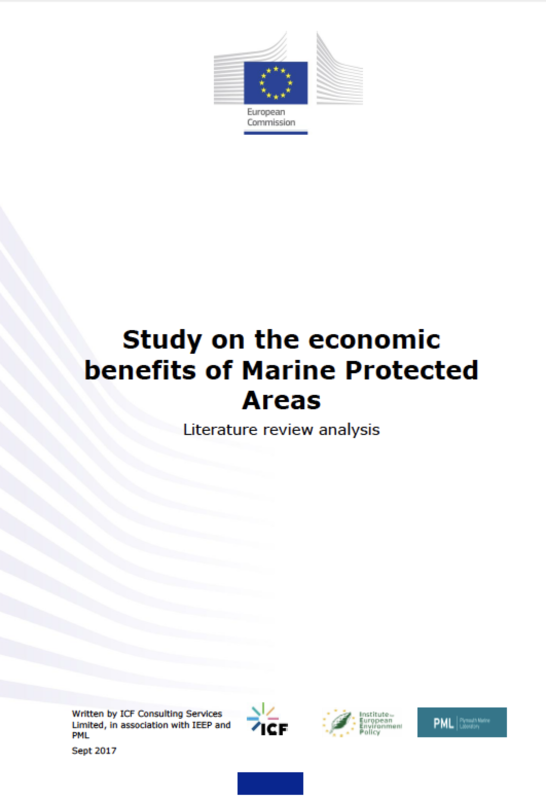 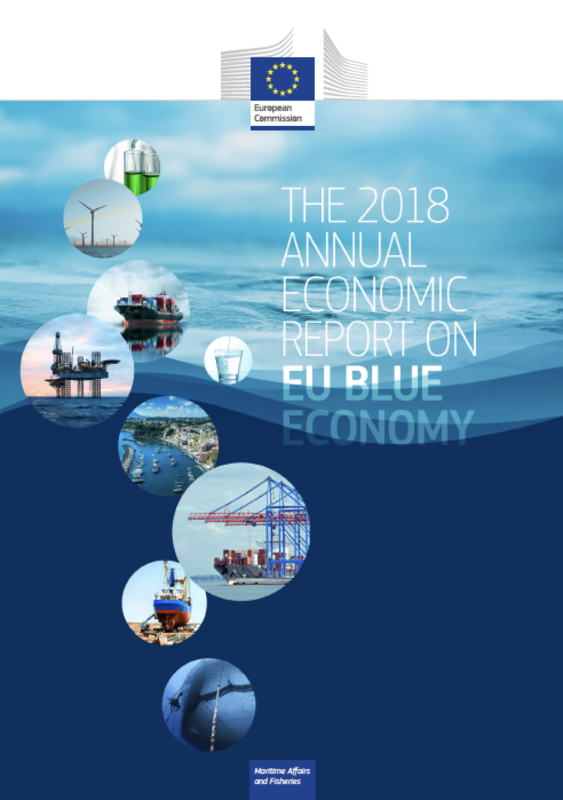 Several of the studies listed were developed by the EU MSP Platform for the European Commission.